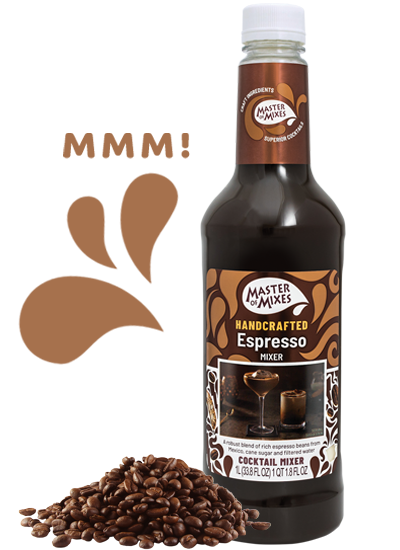 Master of Mixes Espresso Mix is the perfect mix for after dinner drinks, frozen beverages, and martinis. 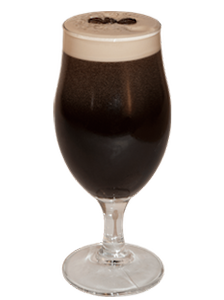 This mixer showcases a pleasant, lightly roasted, bitter sensation, balanced by slight sweetness that is delicious and exotic. 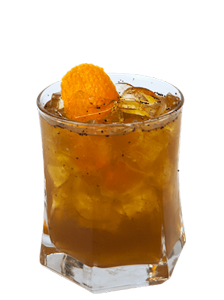 The body of the mix is light and thin to create a high-quality coffee cocktail. Only Available in Stores at this time. 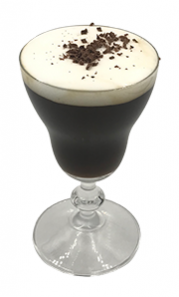 Want to learn how to use Espresso like a pro? 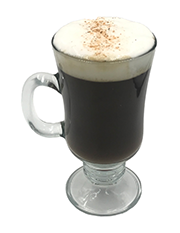 Kickstart your rich and invigorating Espresso experience with hundreds of recipes, tips, tricks and techniques at MixologyPro.com.